Is Recurring Back Pain Driving You Crazy? Stop suffering in silence. Contact us today to find out how our Chiropractic therapy clinic can help alleviate nagging back pain. Back pain doesn’t care if you’re an athlete or an accountant – it can strike anyone. You can injure your back by being physically active and causing unnatural stress…or by being physically inactive, slouched in front of a computer screen all day. 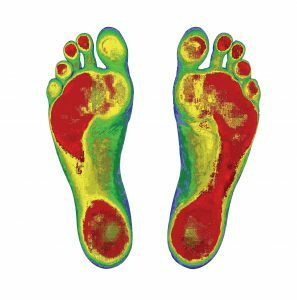 These issues are quite serious, and letting them go untreated can lead to a life of discomfort and nagging, chronic pain. 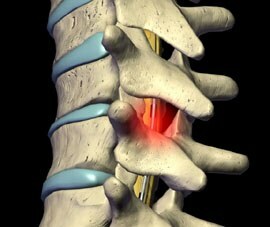 Fortunately for those suffering from back pain, surgery is not usually the best course of action. That’s why we specialize in non-surgical and drug-free chiropractic care. Don’t let back issues impact your day to day life – reach out today to deal with your recurring back pain without surgery. Pars Health Clinic is proud to offer a wide variety of chiropractic adjustment techniques as well as cutting-edge complementary care. Biofreeze is recommended and used by therapists and health professionals for its cold therapy pain relieving effects. Users receive pain relief within minutes. Biofreeze can effectively help relieve pain from sore muscles and muscle strains, back and neck pain, arthritis and joint injuries. 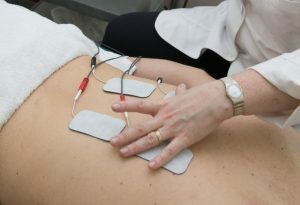 It can be used to relieve pain prior to ultrasound treatments, massage therapy and rehabilitation exercises. Biofreeze contains ILEX which is extracted from a Hooly shrub grown in South America and used by the Paraguay Indians. Biofreeze relieves pain by using cold therapy. This long lasting, deep penetrating pain relief can last up to several hours. Book an introductory consultation with Dr. Mahallati today – your back will be thanking you tomorrow!